Beautiful and mysterious historical fiction! Browsing an antiques shop in Wiltshire, Alison Bannister stumbles across a delicate old portrait�identified as the doomed Tudor queen, Anne Boleyn. Except Alison knows better. The subject is Mary Seymour, the daughter of Katherine Parr, who was taken to Wolf Hall in 1557 and presumed dead after going missing as a child. And Alison knows this because she, too, lived at Wolf Hall and knew Mary...more than four hundred years ago. The painting of Mary is more than just a beautiful object for Alison�it holds the key to her past life, the unlocking of the mystery surrounding Mary�s disappearance and how Alison can get back to her own time. To when she and Mary were childhood enemies yet shared a pact that now, finally, must be fulfilled, no matter the cost. Bestselling author of House of Shadows Nicola Cornick offers a provocative alternate history of rivals, secrets and danger, set in a time when a woman�s destiny was determined by the politics of men and luck of birth. 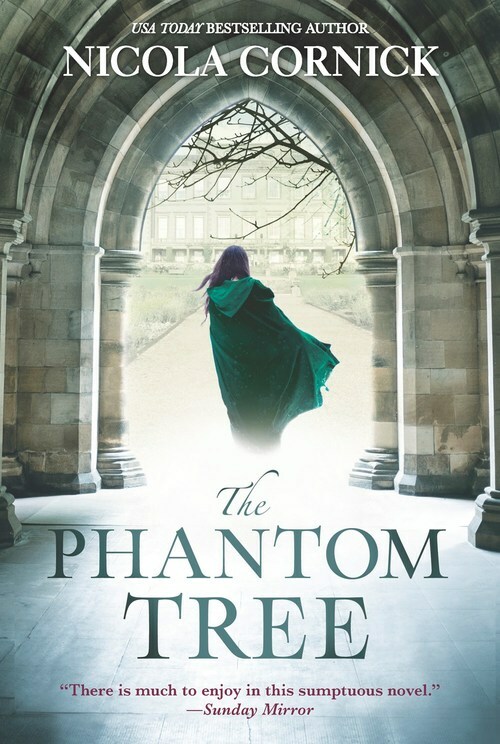 A spellbinding tale for fans of Kate Morton, Philippa Gregory and Barbara Erskine.